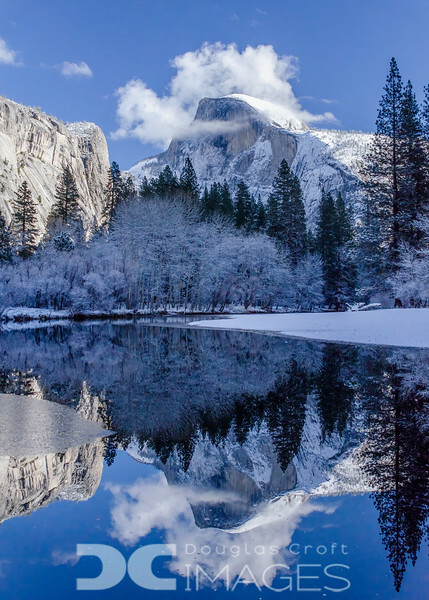 A cold, snowy day in Yosemite can't be beat. This photo was a finalist in the National Parks Foundation's 2013 "Share the Experience" photo contest. It is also published in Shutterbug Magazine's April 2015 issue and the January 2018 issue.